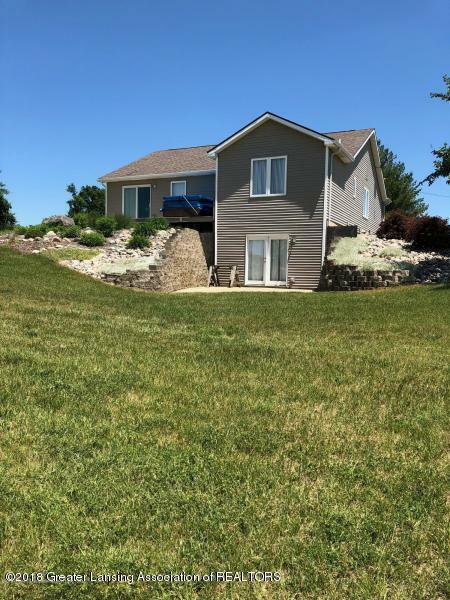 Welcome to 10102 Hollister Road in Laingsburg.... A substantial and special piece of property and home... private, pristine and perfectly located. 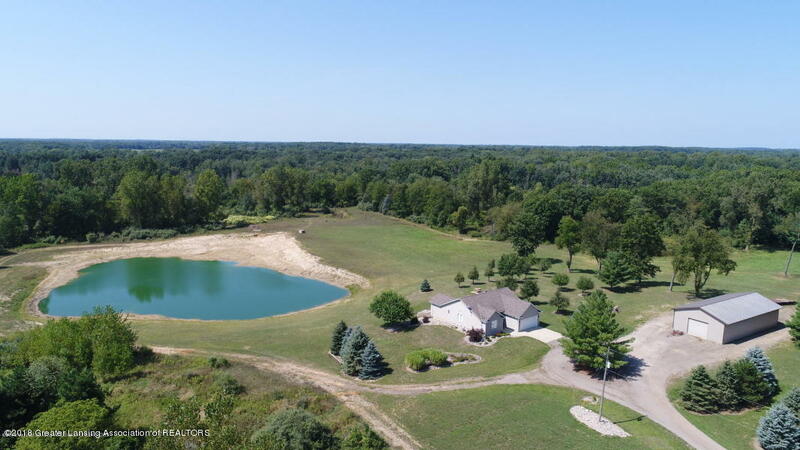 Offering one hundred acres of desirable land with a like new soft contemporary ranch home, this secluded estate evokes an 'up north' feeling yet is only minutes from key regional roadways, employers, and attractions. 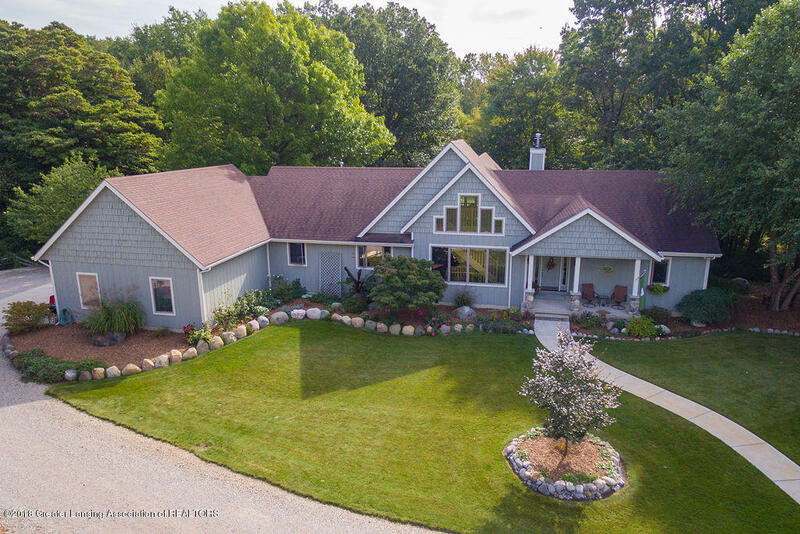 Tucked off a country road amidst some of Mid-Michigan's most scenic real estate where Centennial farms and rolling hills have welcomed and sheltered families and friends for generations, this special estate feels hours away from the hustle and bustle, stress and strain of work and our increasingly busy lives. 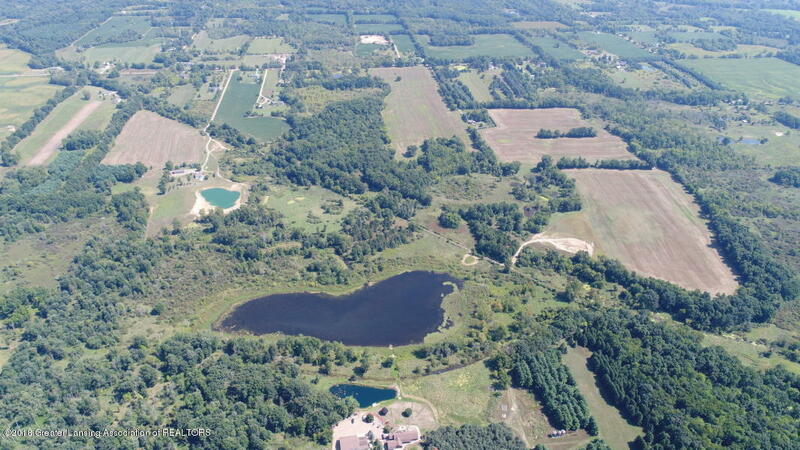 Offering a varied mix of tillable land, hard and softwood forested areas, multiple ponds and wetlands including a clean, deep, sandy pond with beach adjacent to the home, the farm / estate provides excellent deer, turkey and waterfowl hunting potential as well as great fishing opportunities in several smaller and bigger ponds and a sizable lake. 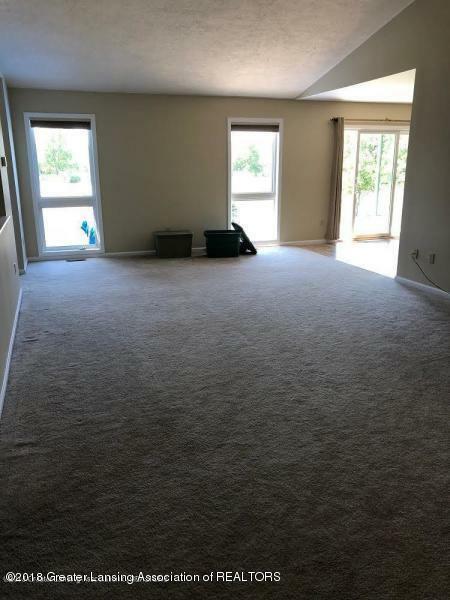 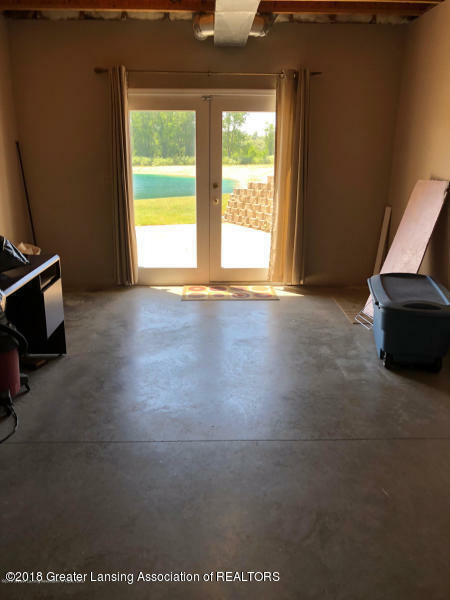 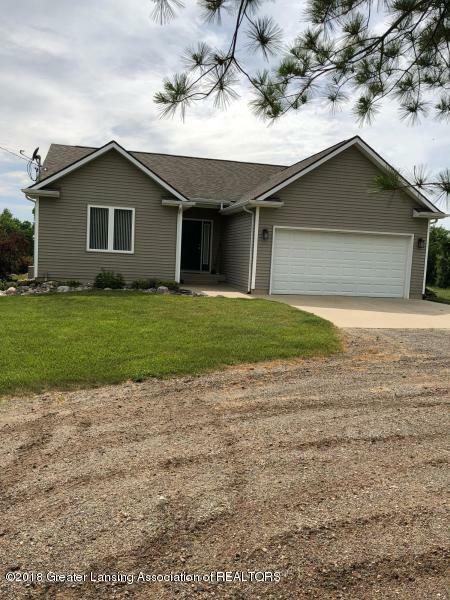 The clean, well-built ranch home boasts an open floor plan with cathedral ceilings in the living room, 3 bedrooms, 1.5 baths and an expansive, partially finished walk-out lower level with high ceilings. 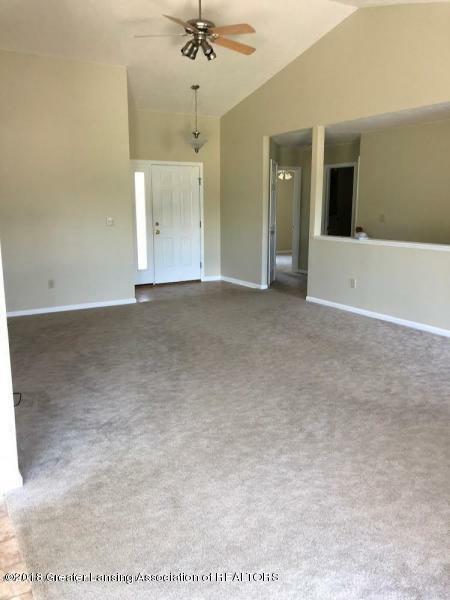 (Note: significant additional finished space could be easily added in the basement). 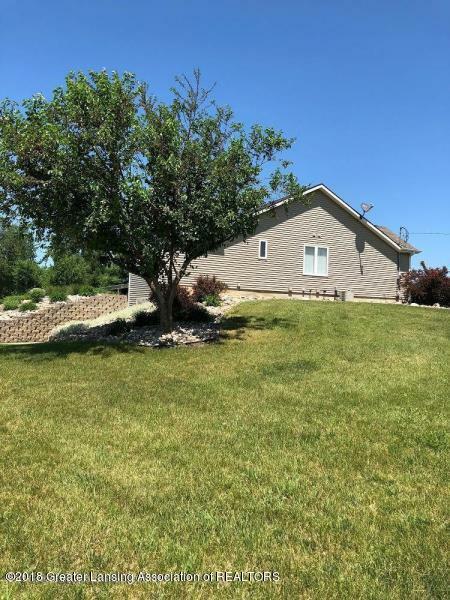 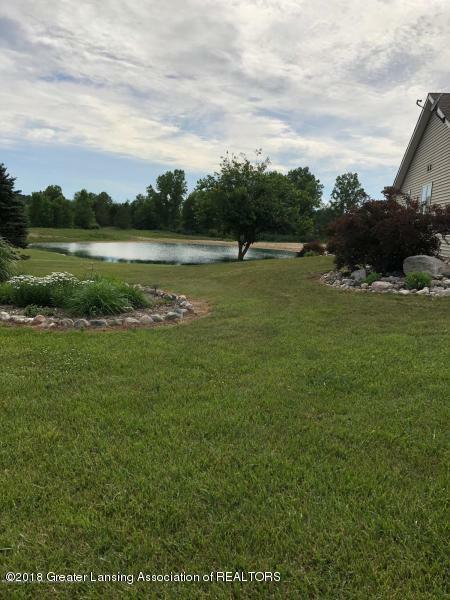 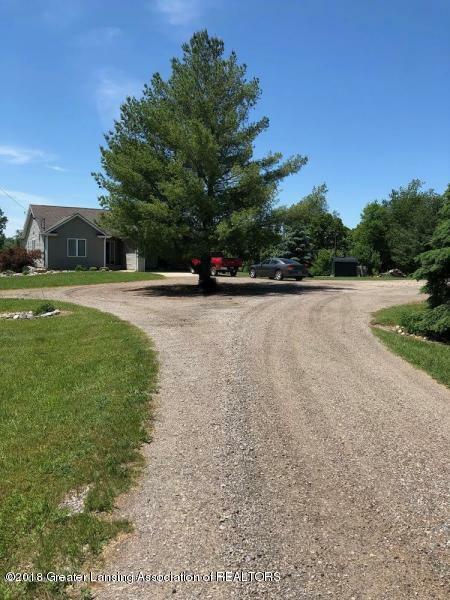 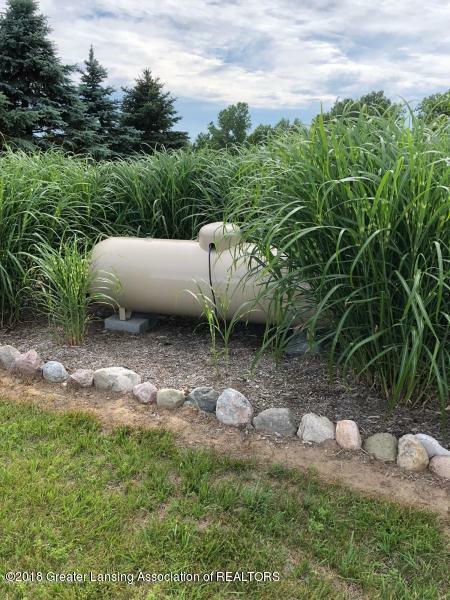 Set back nearly 1000 feet from the road, the home is privately sited overlooking a lovely pond, fields, forests and a nice sized orchard of mature apple, cherry and pear trees. 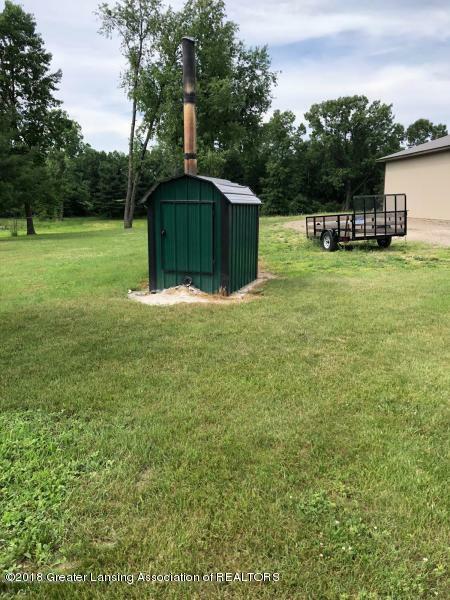 Both pretty and practical, the home also has a high efficiency wood burning system to significantly reduce propane heating costs. 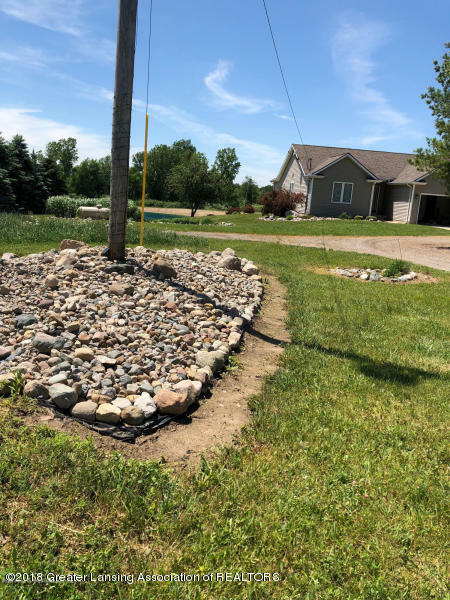 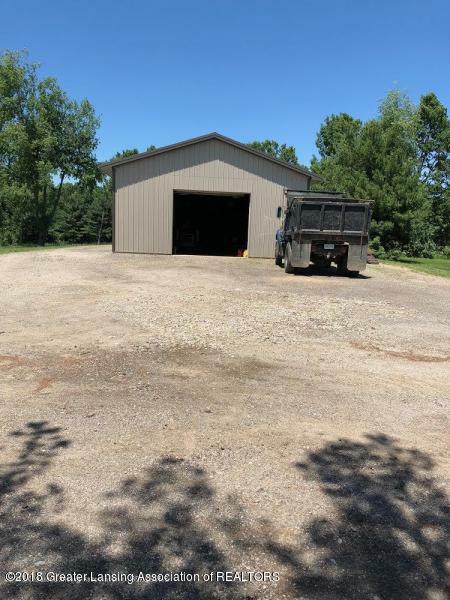 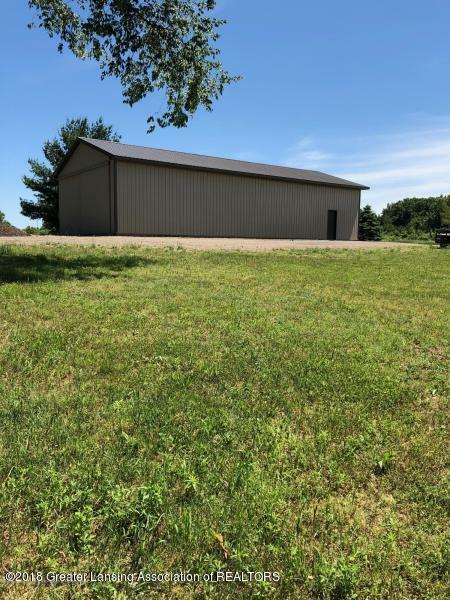 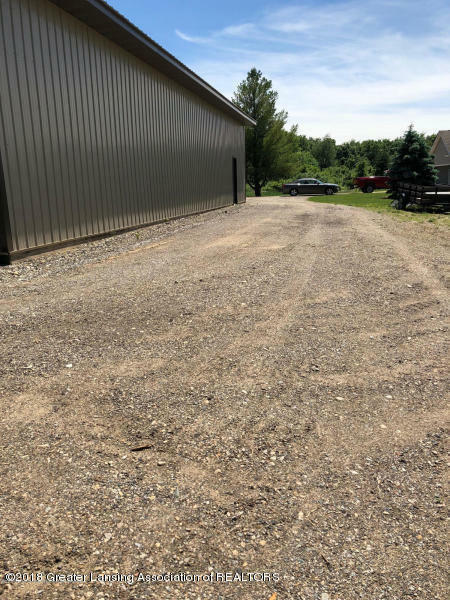 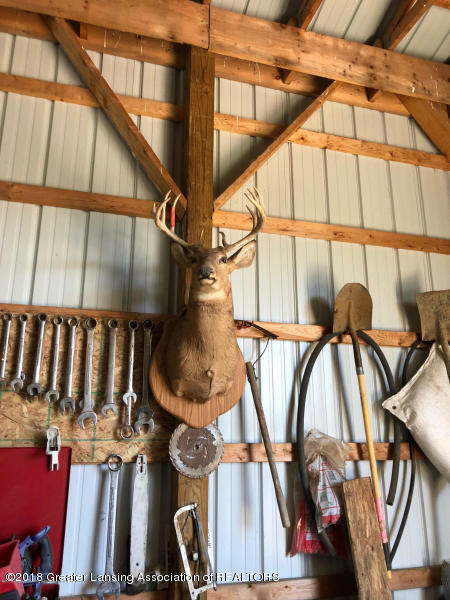 Given current and potential income from two tillable plots as well providing the potential of having a home-based business housed in an impressive 30' x 72' x 13' pole barn with utilities and an insulated room, this estate has a wide array of possible uses. 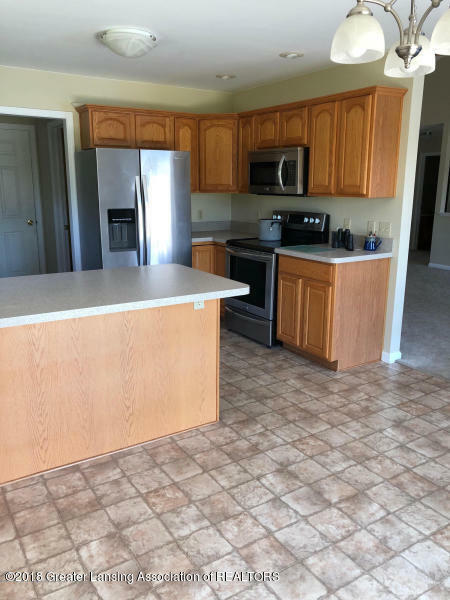 Low Victor Township taxes also add to the value. 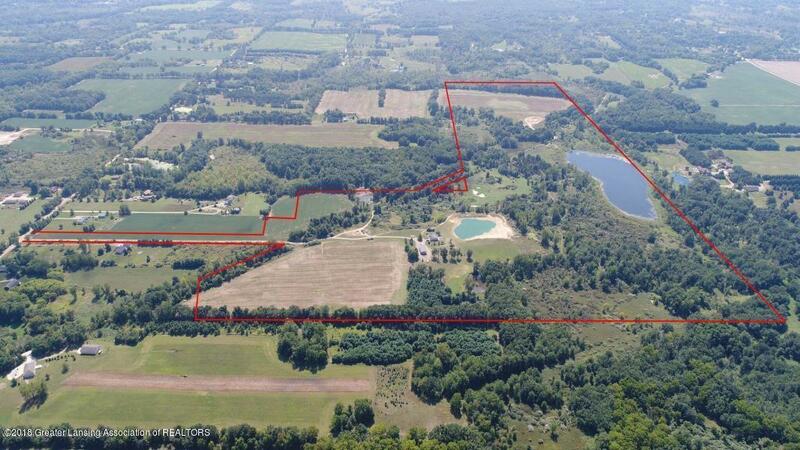 Truly an oasis from the stresses of everyday life, this Hollister Road estate offers an unparalleled lifestyle. 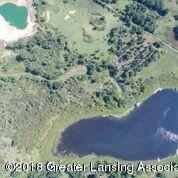 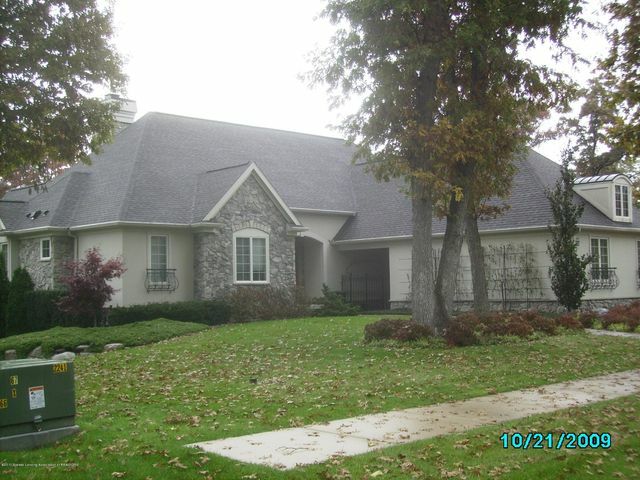 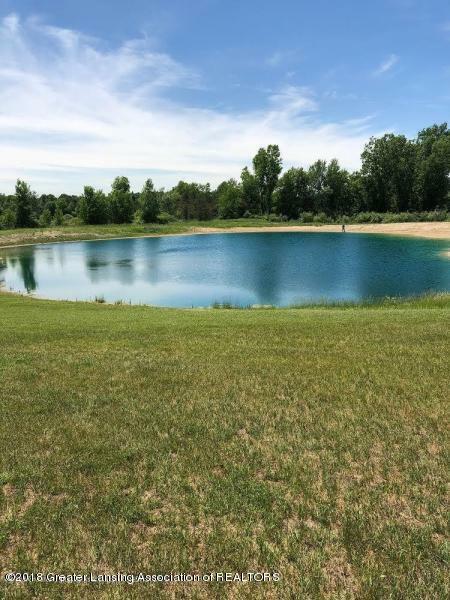 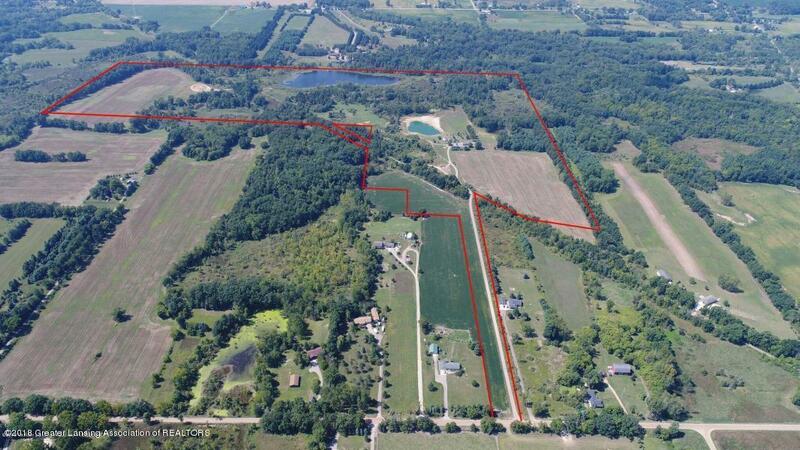 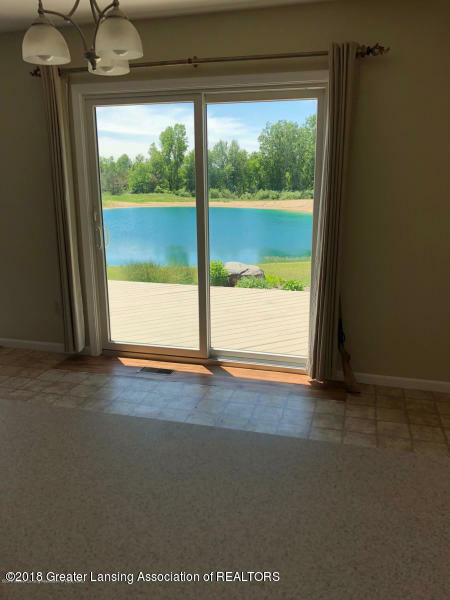 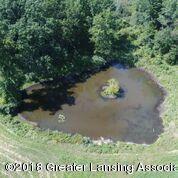 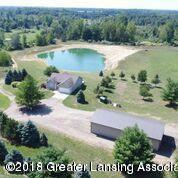 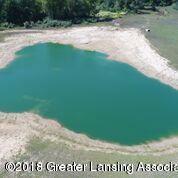 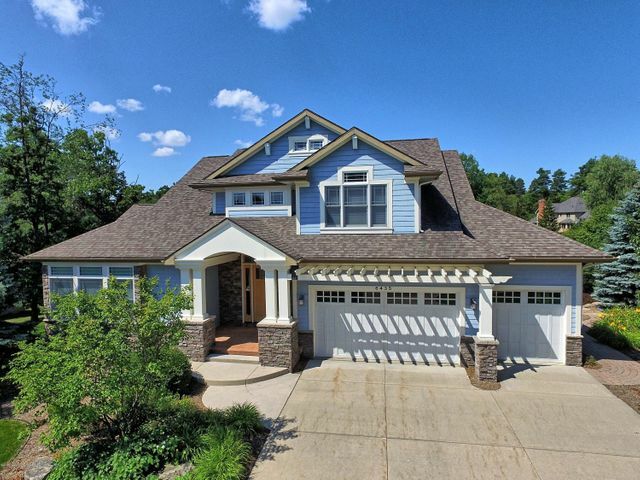 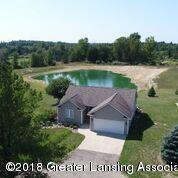 Make an appointment today to arrange a tour of this piece of Mid-Michigan paradise. 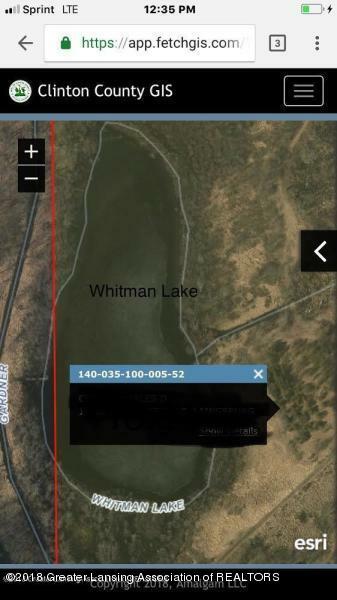 I want to see 10102 Hollister Rd!